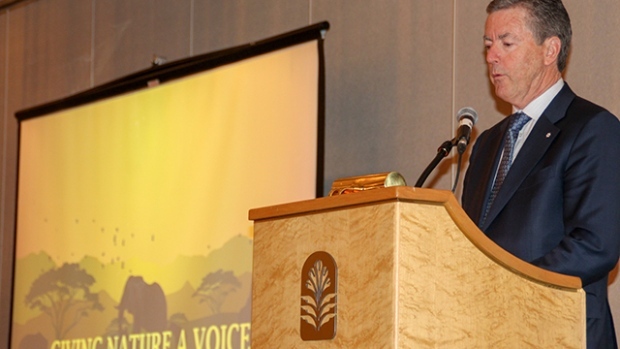 Some of BC’s biggest names in the mining industry came together on Tuesday March 13th in Vancouver to raise money for a series of documentaries that showcase critical environmental issues facing Africa. 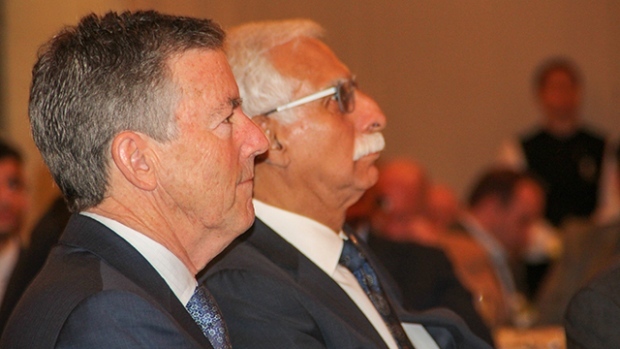 The luncheon event hosted by the Vancouver-based Sitka Foundation and the Aga Khan University made special mention of the philanthropic works of mining titans Ross Beaty and Lukas Lundin. Several local and international corporations, following their lead, pledged $50,000 each for the documentary series under a program called Giving Nature a Voice that is administered by the Aga Khan University Graduate School of Journalism in Nairobi. 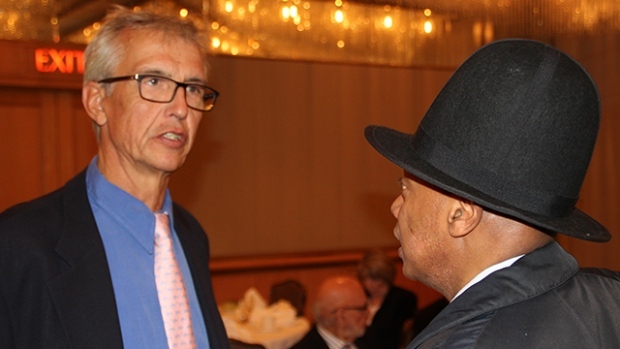 “The films have influenced local and national policies in Africa,” said Michael Meyer, Founding Dean of the school, who spoke about the program along with Firoz Rasul, the university’s President and filmmaker Andrew Tkach. 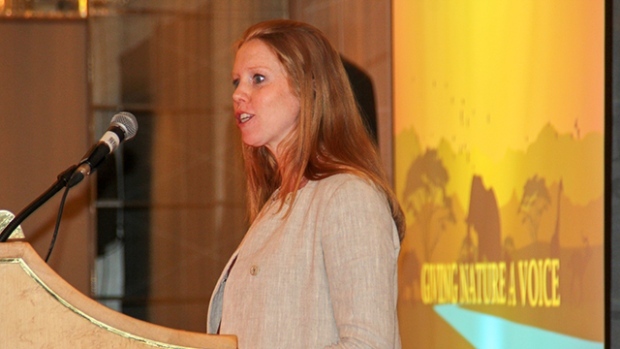 “It’s simply an honour for us to be able to empower Africans to protect Africa through these films and partnership with the Aga Khan University,” said Carolynn Beaty, Director of Granting of the Sitka Foundation. “The teams are not only creating award-winning films that are chronicling beautiful, tragic and hopeful environmental stories, but they are also trying to influence policy makers and leaders who can create long term change,” said Beaty. 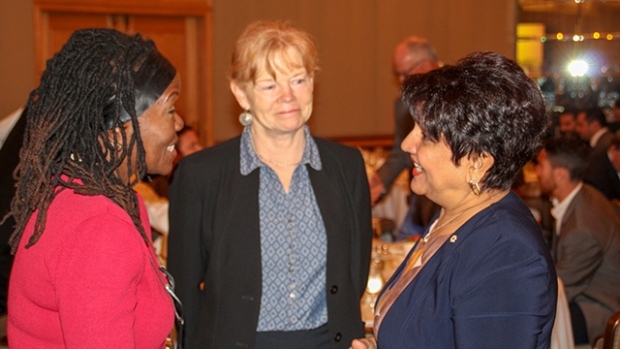 Dr. Saida Rasul (right) and Trisha Beaty (centre), Director of the Sitka Foundation with a guest. 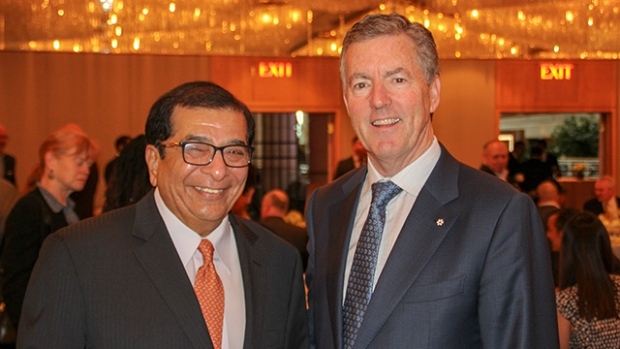 Ross Beaty with Firoz Rasul, President of the Aga Khan University. 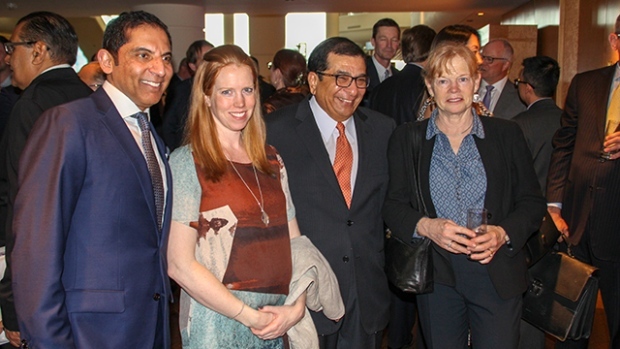 Vancouver entrepreneur Altaf (Aly) Nazerali with Laura Vaughan, Associate Director of the Museum of Anthropology at the University of British Columbia. 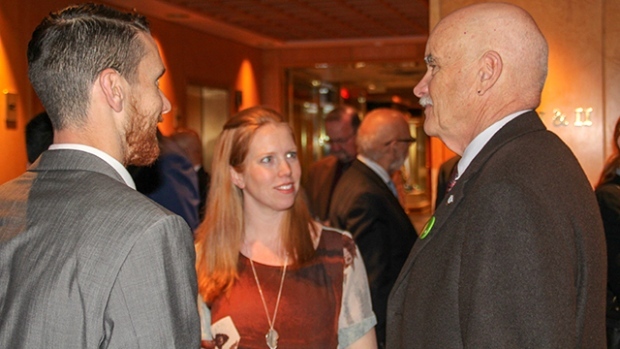 Carolynn Beaty, Director of Granting, Sitka Foundation, centre, with Dr. John Nightingale President and CEO, Vancouver Aquarium, right. 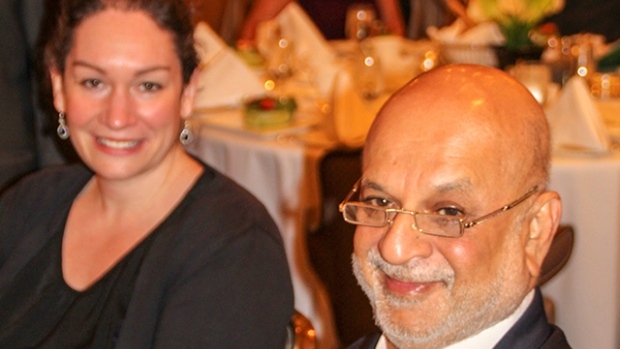 Dubai-based businessman Aziz Shariff with BC mining magnate Ross Beatty. 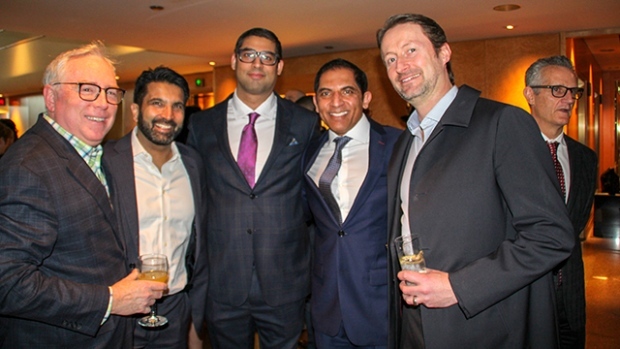 Farhan Lalani, President & CEO of Market One Media Group (centre) and Anish Sunderji with other guests. 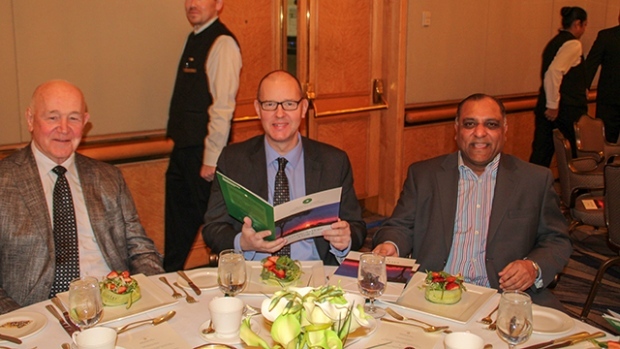 (L to R) Vern Campbell, retired Vancouver police officer, Michael Roberts, Asia Pacific Foundation of Canada Communications Manager and Sam Hirji of Samco Printers in Vancouver. Jamal Abdourahman, founder of Vancouver Fashion Week (right) with filmmaker Andrew Tkach.